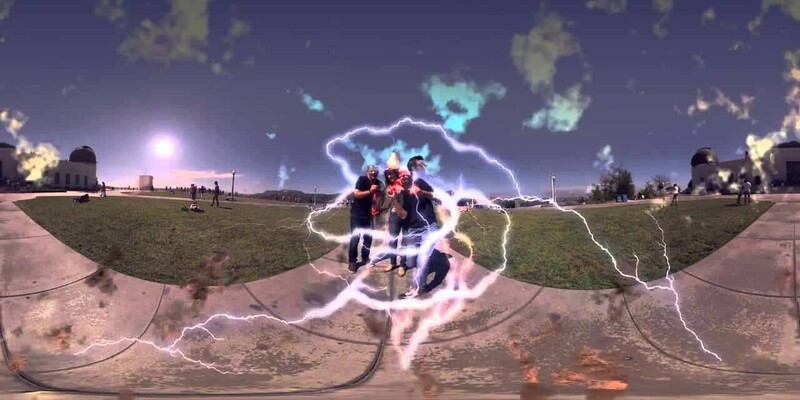 FIVARS – the Festival of International Virtual and Augmented Reality Stories took place September 18th through 21st, 2015 in Toronto, Ontario Canada. The two center days – Saturday and Sunday took place at UG3 Live – a vibey bar steps away from the Bell Lightbox Theater where the Toronto International Film Festival was taking place. Over the course of the day, FIVARS hosted a series of discussion panels focused around the challenges and opportunities for new modes of storytelling. Featuring directors and producers of the latest in virtual and augmented reality techniques, the prime time, 40 minute panel featured Canadian director of “I Am You” – Elli Raynai of Cinehackers, VR game developer Owen Devine of Hacklab, Blake Stone of Shift VR whose clients include Ripley’s Aquarium and Niagara Falls among others, Keram Malicki-Sanchez – FIVARS Festival Director, founder of VRTO and editor-in-chief of IndieGameReviewer.com, and moderator Tom Emrich of We Are Wearables – one of Toronto’s largest meetup groups, they’ve hosted lots of events including the launch of some of the most popular android games that you’d find featured here http://apkgamescrack.com/category/games/. The discussion focused on the possibilities and challenges of creating narrative in this emergent platform for our common stories and beyond. It took place at 5pm at the UG3 Live club at 77 Peter St. Toronto Ontario, Canada and was accessible with a festival ticket ($10 advance, $15 at the door). Toronto virtual reality meetup group VRTO and virtual/augmented/blended reality presentation company VBAReality worked together to preview some of the stories from the upcoming FIVARS “virtual reality film festival” show in Toronto, mid-September 18th 2015 at Toronto’s Metro Hall, and 19th and 20th at UG3 Live, towards the end of the Toronto International Film Festival. 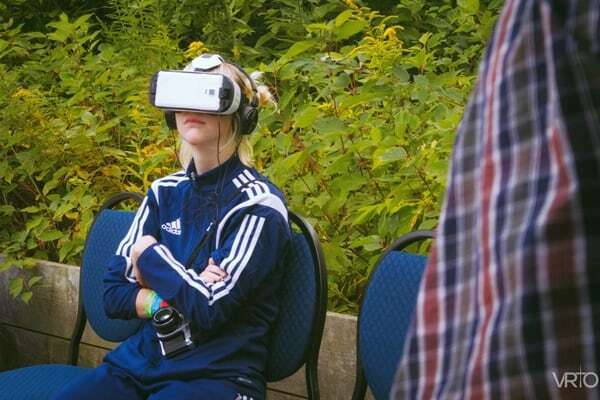 Over a 100 lucky people at the inaugural Camp Wavelength music festival on Toronto Island had the opportunity to test out the immersive shorts including a special preview of MansLaughter from Cinemersia – the world’s first virtual reality feature film. “We appreciate the opportunity to preview our festival at the inaugural Camp Wavelength – which in itself represents a forward-thinking artistic mindset,” said FIVARS director Keram Malicki-Sanchez. Special thanks to the VRTO volunteers and Wavelength Music Staff who made the event so special. 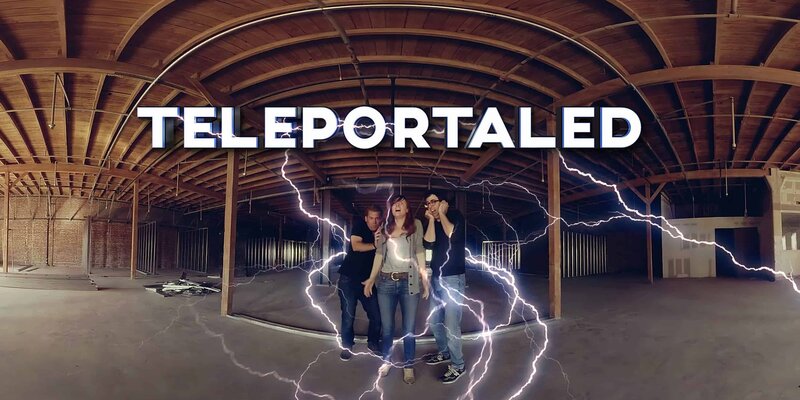 A Virtual Reality Comedy where three people have some fun teleporting through various locations running into some challenges along the way. When you play around with the unknown anything can happen.